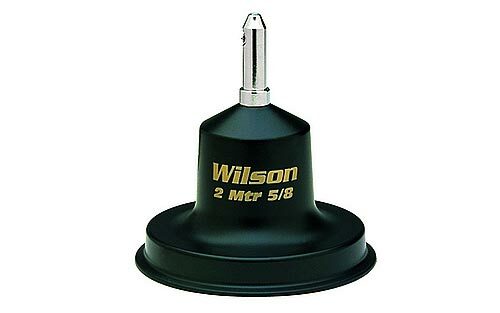 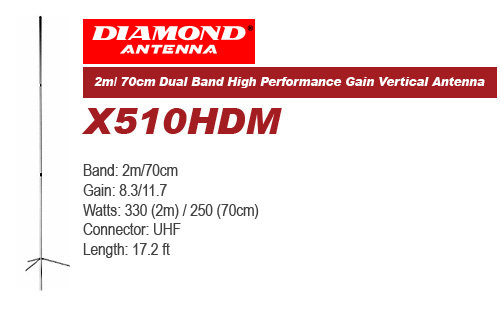 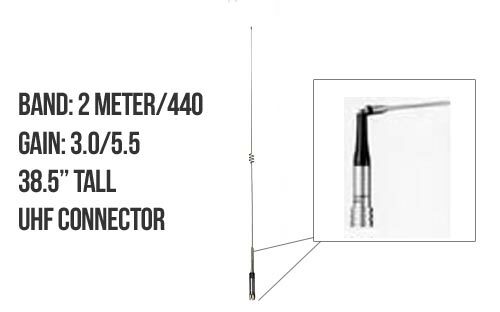 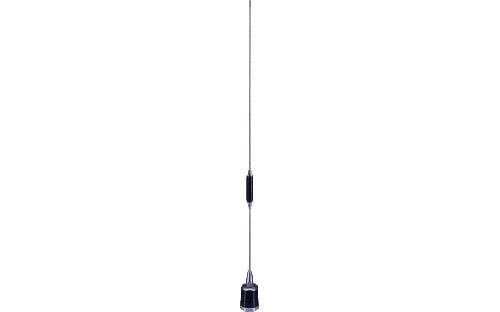 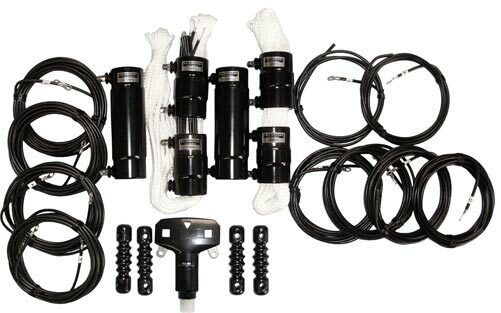 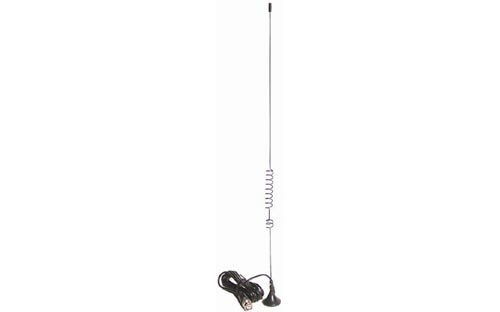 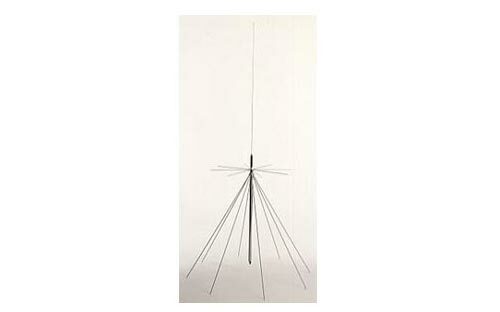 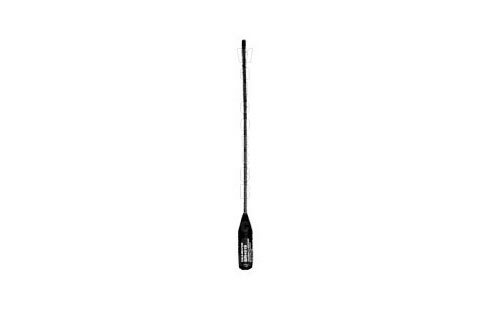 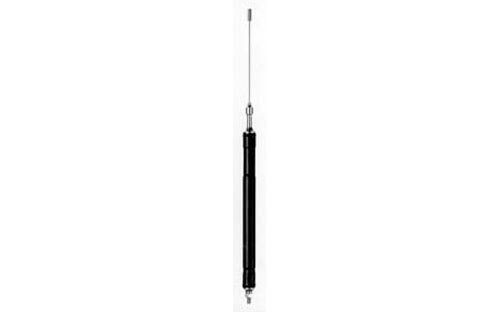 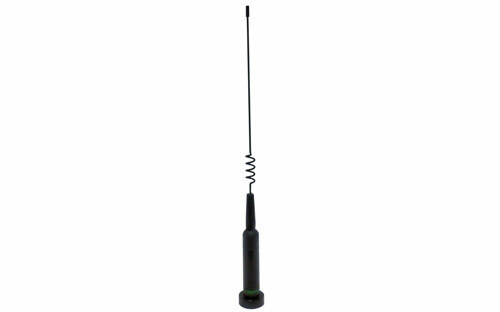 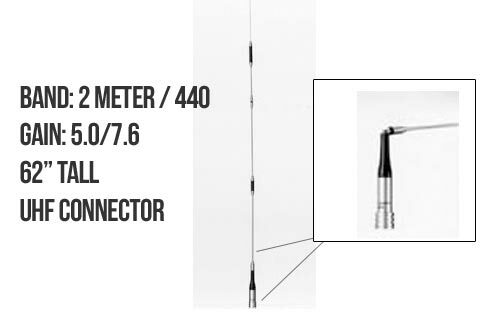 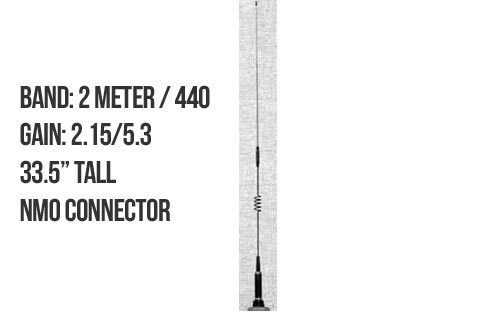 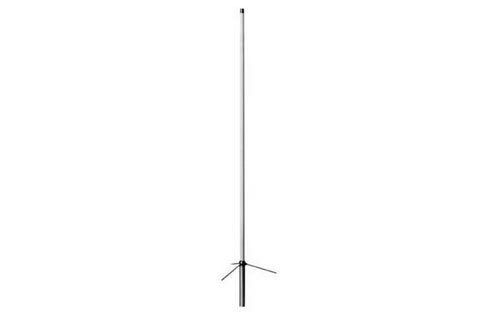 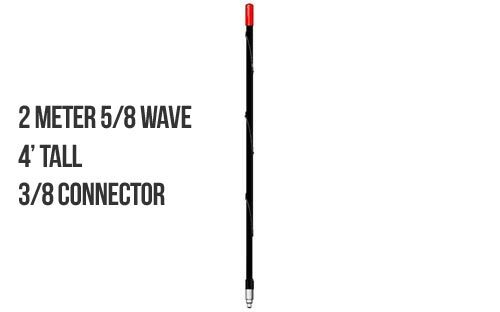 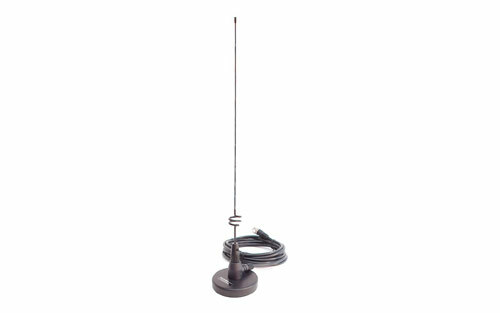 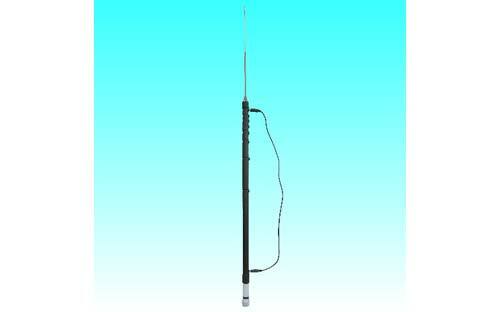 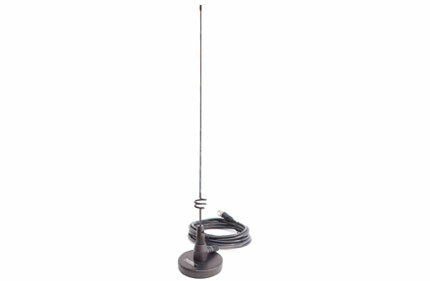 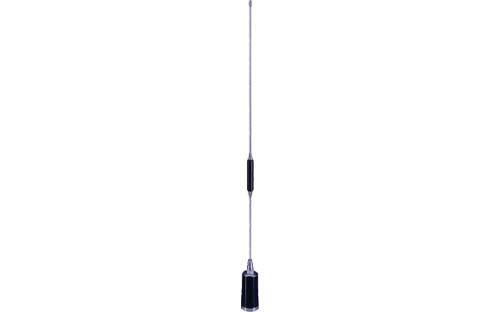 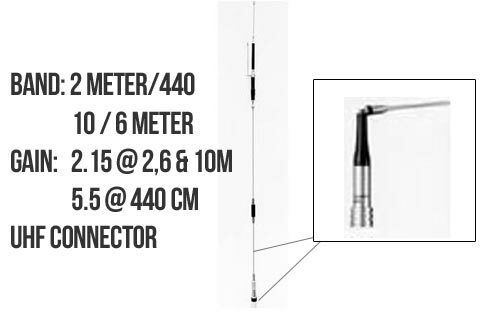 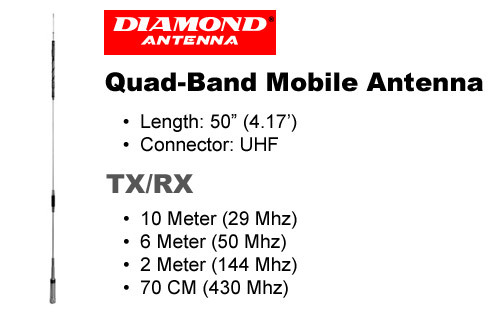 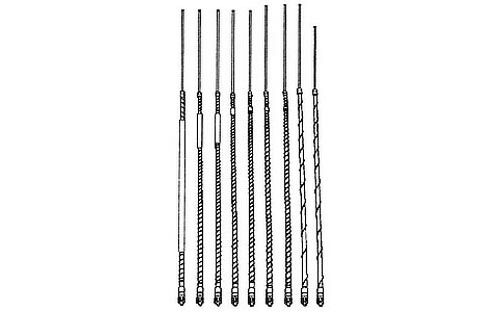 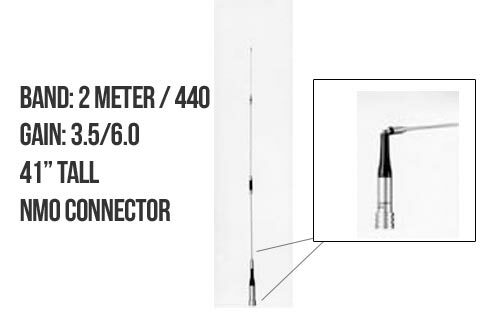 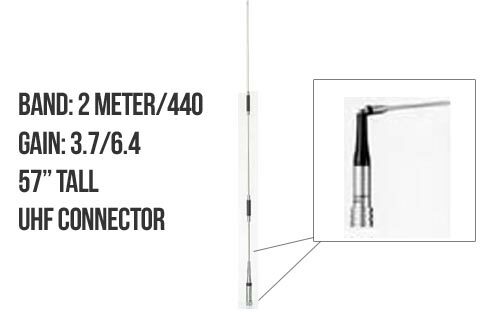 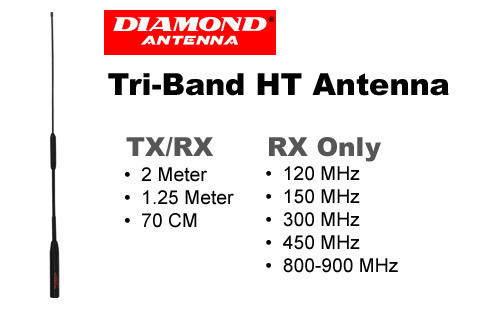 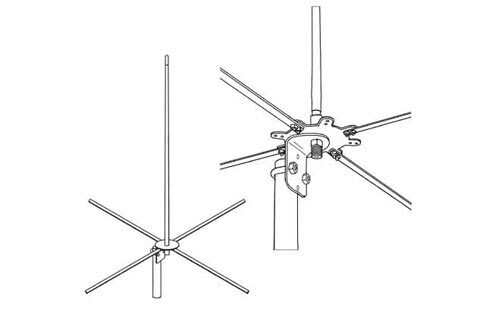 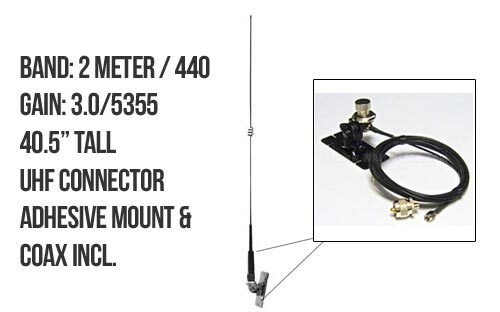 Shop powerful HAM radio mobile antennas from Diamond, Wilson & Firestik. 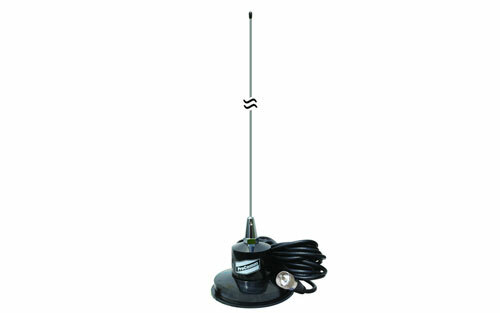 Walcott Radio has options for VHF, UF, HF, Magnetic and Dualband. 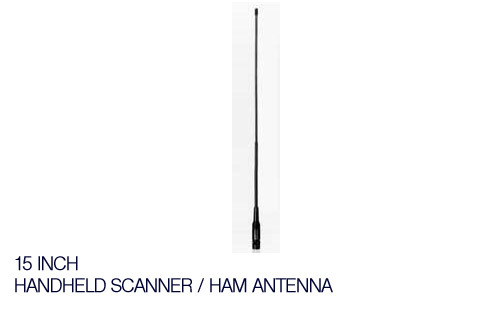 Your CB/HAM radio is only as strong as its antenna. 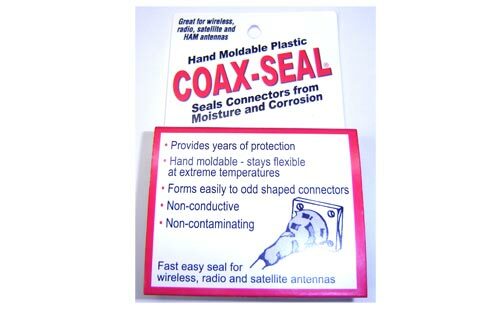 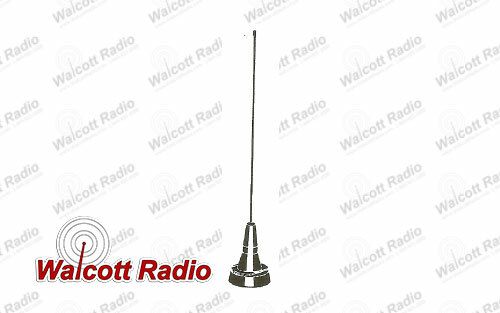 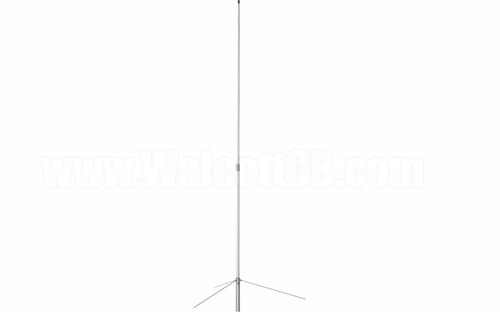 Find many options of HF, mobile, and base antennas at Walcott Radio. 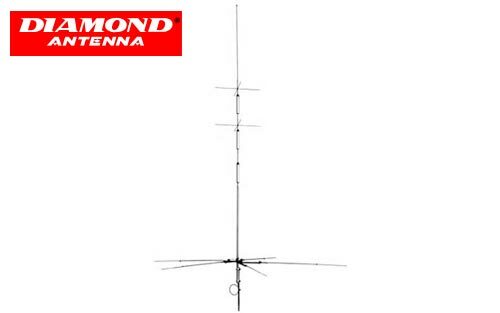 We carry leading brands such as Diamond, Wilson, Firestik and more. 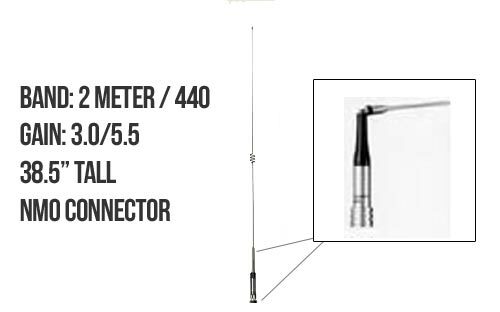 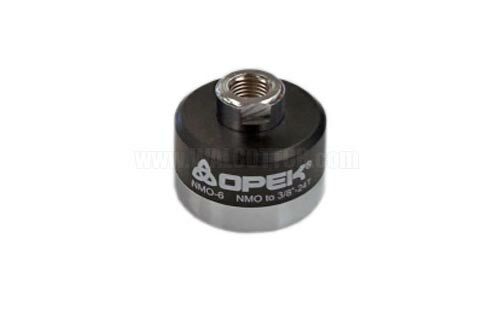 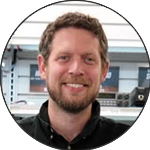 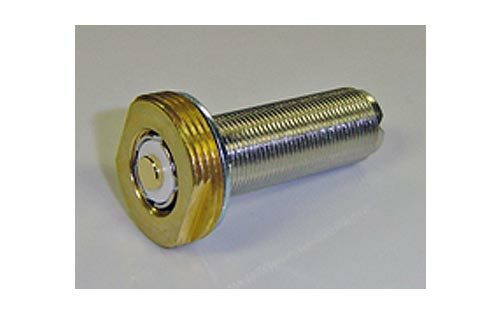 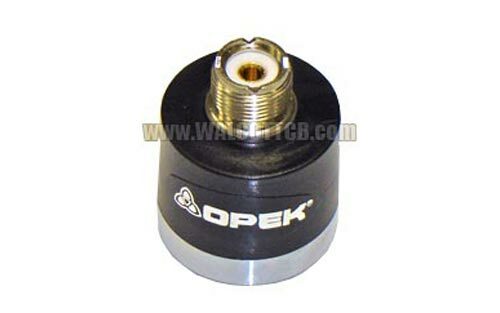 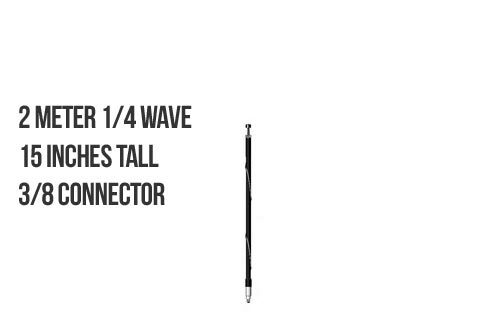 You also have the option to narrow your search by antenna type, connector or mount. 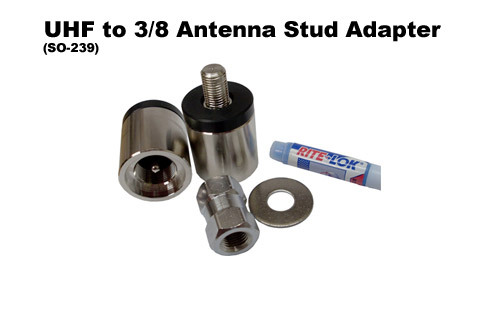 You will be hard pressed to find these affordable prices and unbeatable same day shipping anywhere else!